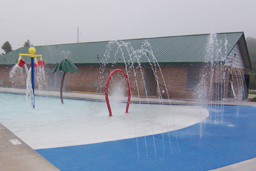 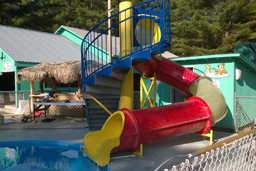 Making A Difference.... Water slides are beyond any playground slide. 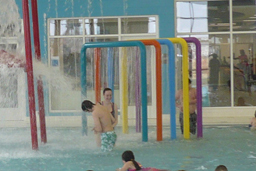 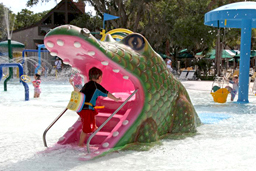 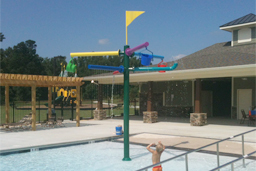 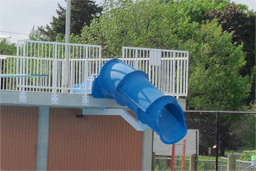 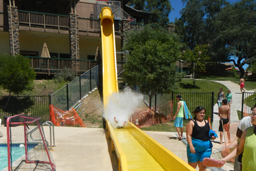 They increase speeds and loads on the slides and users. 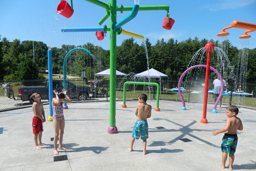 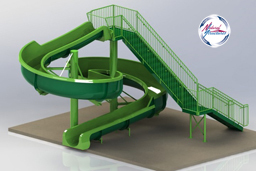 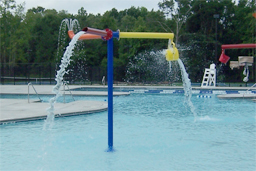 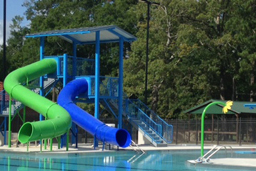 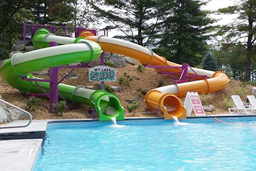 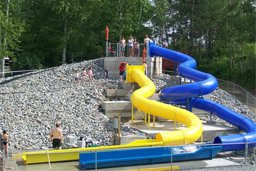 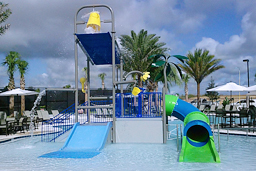 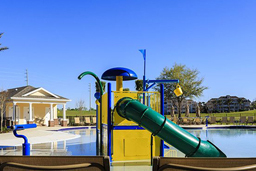 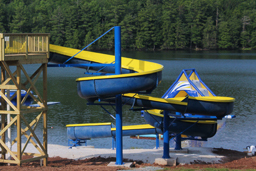 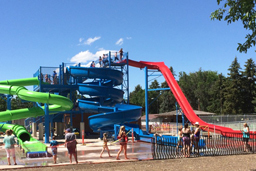 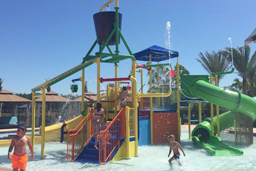 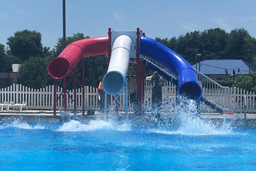 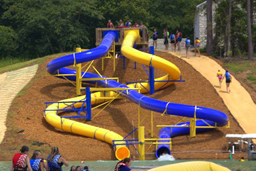 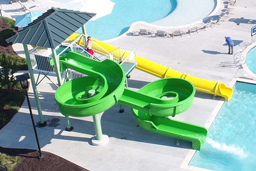 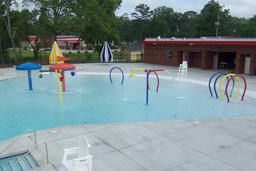 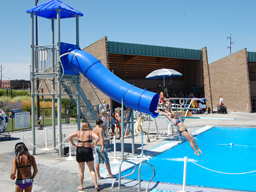 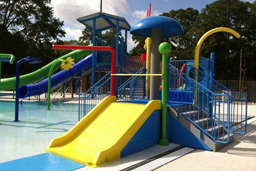 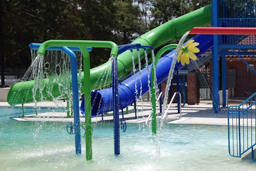 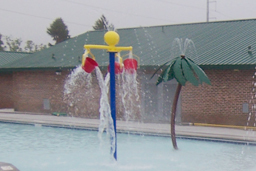 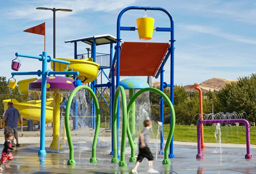 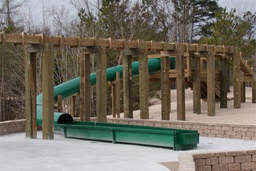 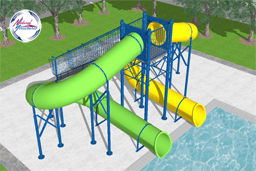 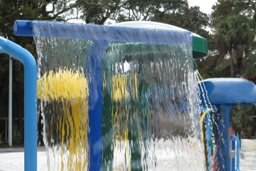 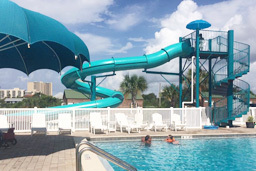 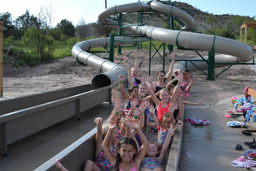 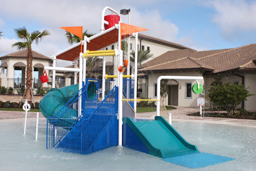 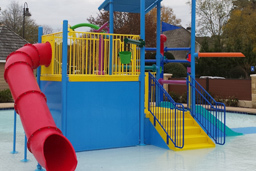 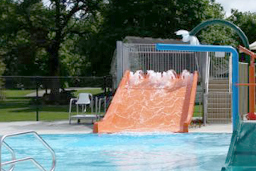 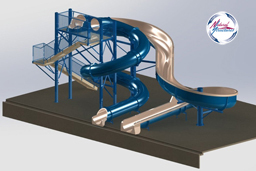 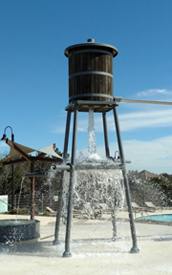 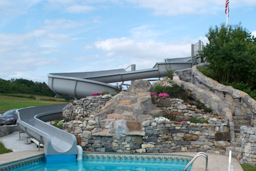 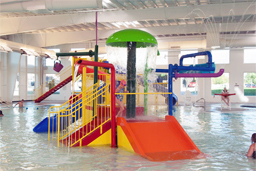 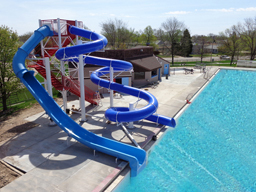 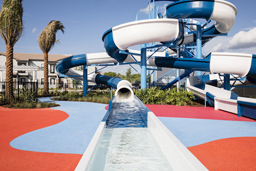 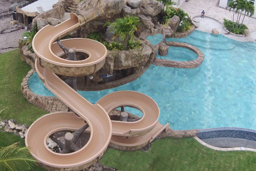 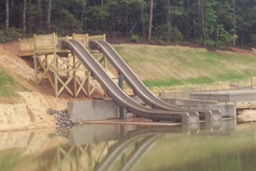 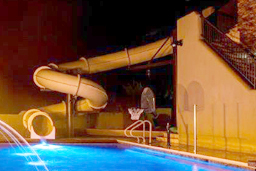 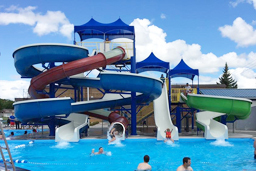 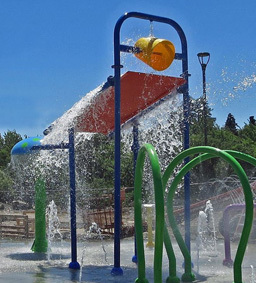 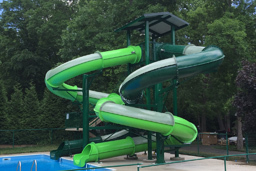 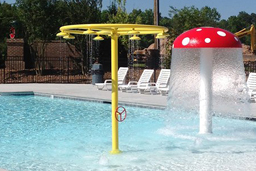 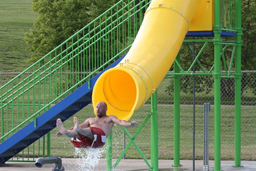 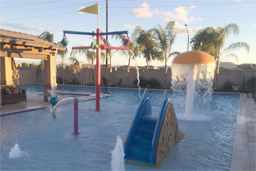 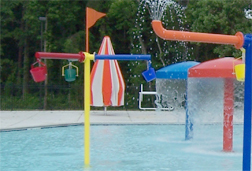 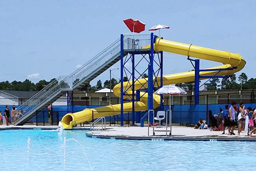 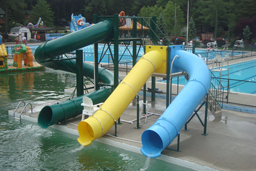 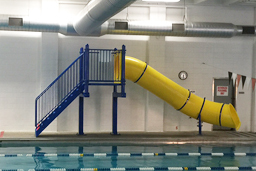 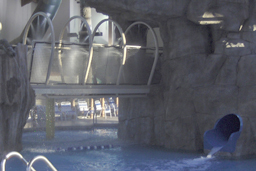 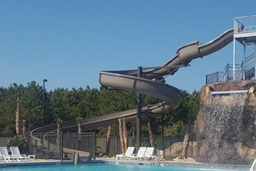 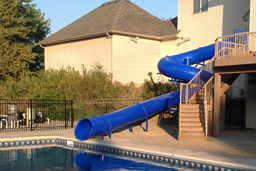 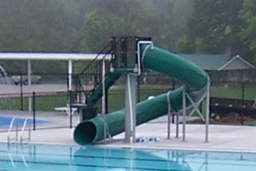 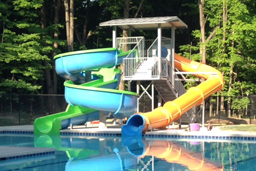 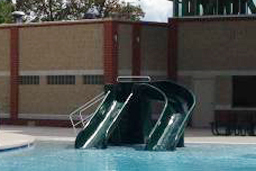 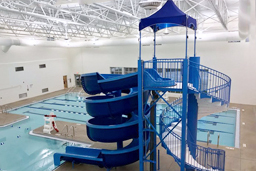 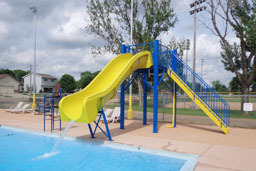 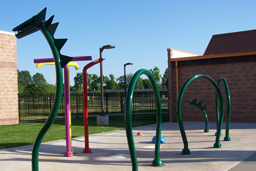 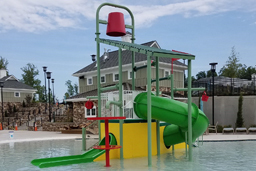 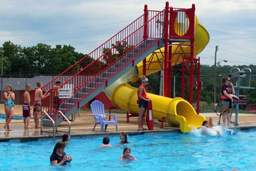 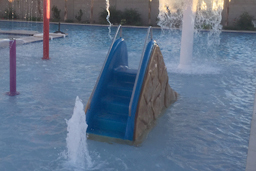 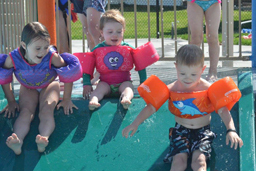 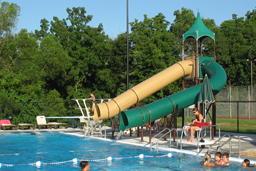 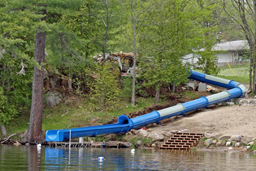 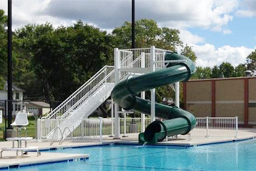 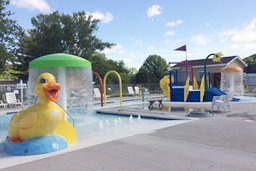 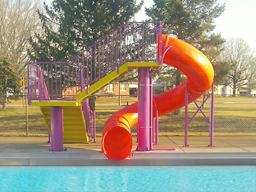 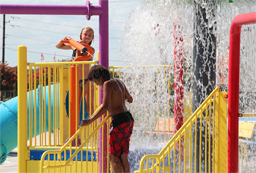 Natural Structures' water slides (pool slides, open & closed flume water slides and landscape water slides) are engineered for proper radius and slope for a safe and smooth yet exciting and fun ride experience.